Howard was born about 1909 in Helena, Oklahoma. 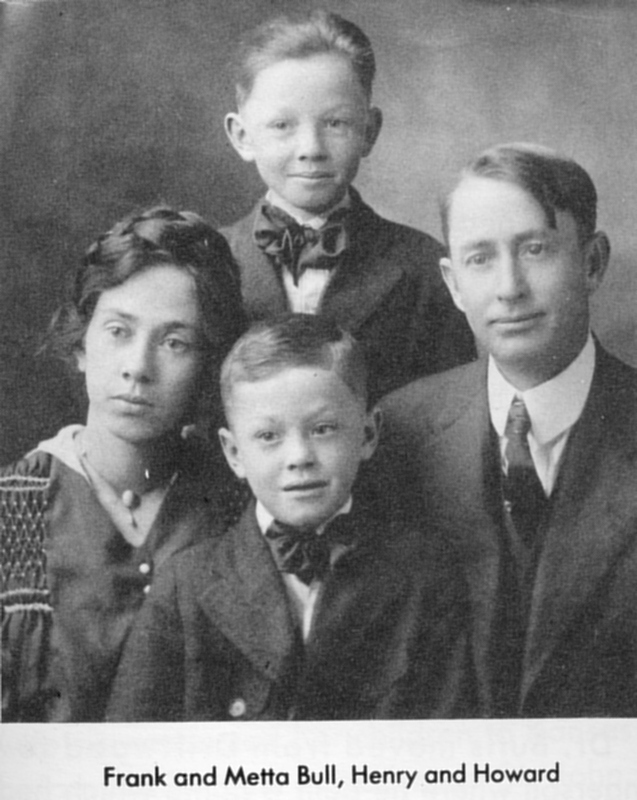 Howard's father was Franklin W. Bull and his mother was Metta Agnes Medaris. His maternal grandparents were James Henderson Medaris and Samilda Dorcas Davis. He had a brother named Henry. He is the younger of the two children.